The First Amendment creates a barrier to “excessive entanglement” of government into affairs of churches per Supreme Court decisions. Tax exemption respects that barrier. The fact that it is consistent with the intent of the Founders is evidenced by the fact the tax exemptions for religious groups (from excise taxes) have existed since the first Congress. Financial legislation at America's inception should be open to change with the society around it. Lemon Test SCOTUS uses to assess Establishment Clause cases. The law under scrutiny must also "have a secular legislative purpose," and its primary effect can "neither advance nor inhibit religion". 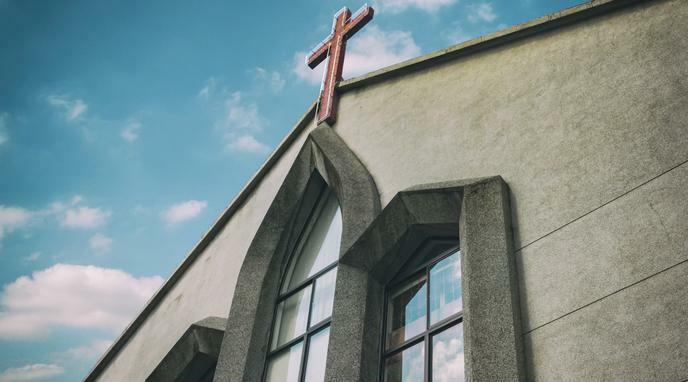 It's hard to see a secular purpose in religious tax exemptions, and it's harder to see how they don't primarily advance religion. Taxation is compatible with freedom of religion in the same way that taxing the profits of newspapers or publishers does not constitute an infringement of free speech.